A letter of comfort is required when work has been carried out without the required consent. It’s more than likely that you will need a letter of comfort if you are intending on selling your home as your lawyer will need it to complete the sale of your property. It is becoming more and more common for clients to have building work carried out on their property without even knowing that they have to obtain a building warrant before any work is started. We can help with this. We have been helping people in Strathaven with their letter of comfort applications for many years now and have gained an incredible reputation for doing so. Our process starts off with us coming out to your property in Strathaven. 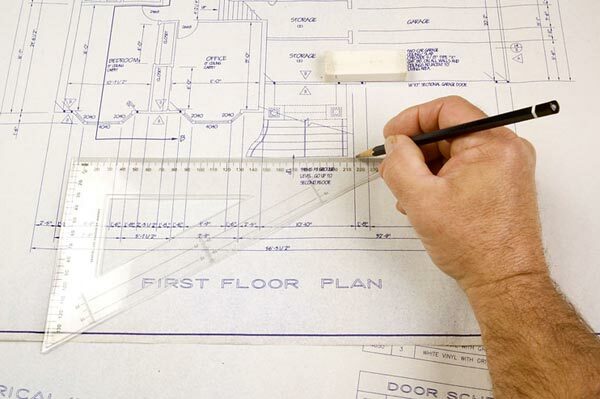 At this point we will carry out a full measurement survey of your property and will produce a set of existing scale drawings and a full set of proposed scale drawings and accompany them with an ordnance survey map that highlights your property. We will also complete the council’s application form and submit all of the information for review. Typically it takes around 4 weeks for the council to review the plans and arrange to carry out a site inspection. This is then followed by the release of the completion certificate. Once we’ve carried out the full survey of your property we will highlight any areas of concern that may be needing attended to before the council carries out the final inspection of your property. The benefit of us doing this is that it will prevent any un-due delays with the release of the completion certificate. At Archi Plan Glasgow, we will always keep you up to date with all developments whilst your application goes through the process, acting as your appointed agent from the outset. To arrange for us to come out to your property in Strathaven to carry out a full building measurement survey, simply give us a call on 0800 520 0347.